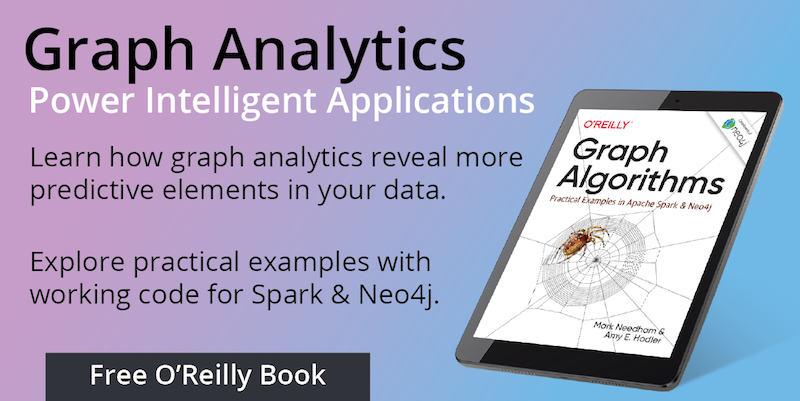 Learn how to work around the ClassNotFoundException GraphFramePythonAPI error when using pyspark and GraphFrames. 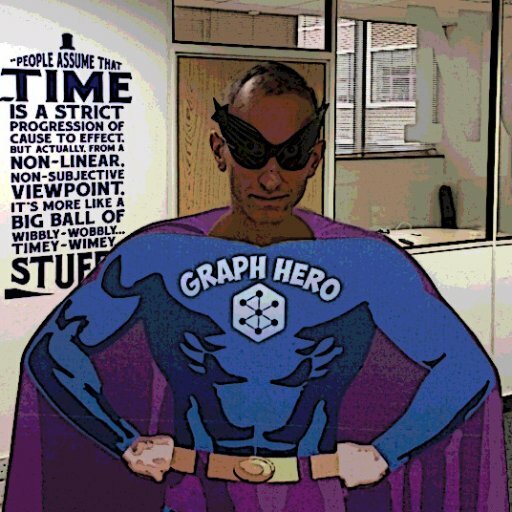 I’ve been building a Docker Container that has support for Jupyter, Spark, GraphFrames, and Neo4j, and ran into a problem that had me pulling my (metaphorical) hair out! The pyspark-notebook container gets us most of the way there, but it doesn’t have GraphFrames or Neo4j support. Adding Neo4j is as simple as pulling in the Python Driver from Conda Forge, which leaves us with GraphFrames. [I 08:12:44.168 NotebookApp] Use Control-C to stop this server and shut down all kernels (twice to skip confirmation). Py4JJavaError: An error occurred while calling o138.loadClass. I Googled the error message, and came across this issue, which has a lot of suggestions for how to fix it. I tried them all! I built it again, and this time my CSV files are happily processed! So thankyou Gilles!